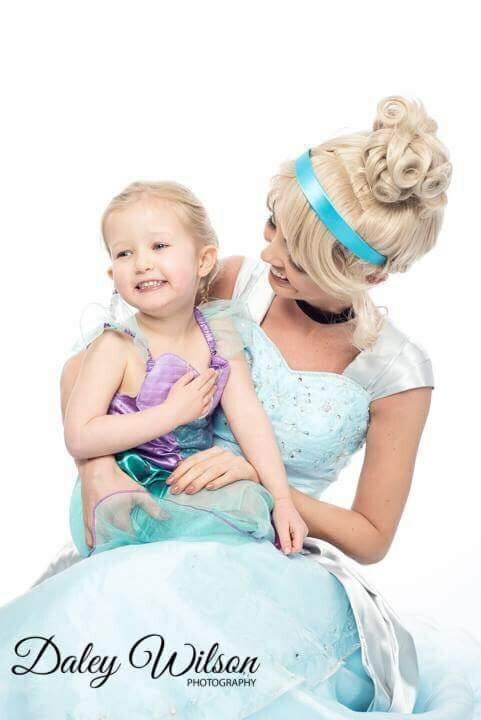 Sit back and relax whilst Part of Your World Productions organises your special day. 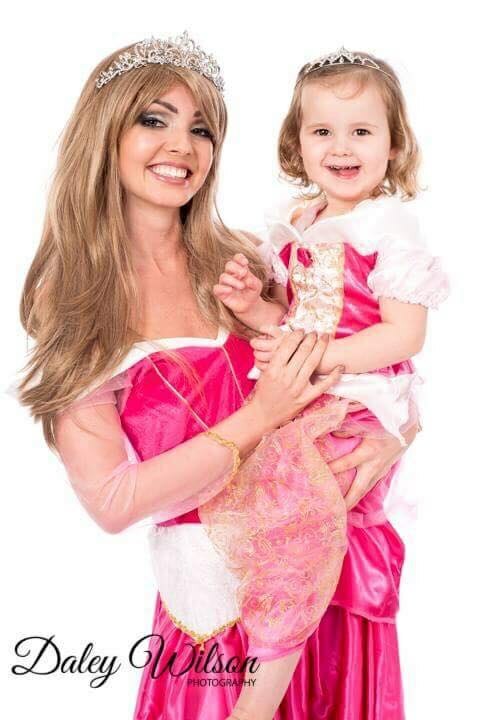 We have a wide selection of Princesses & Characters who can host your party and our bespoke packages cater for small at home celebrations or larger events. 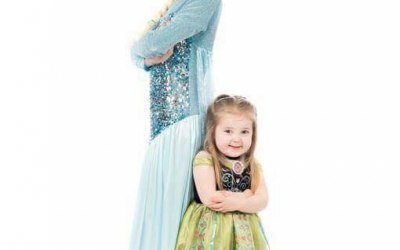 About Part of Your World Productions Ltd. 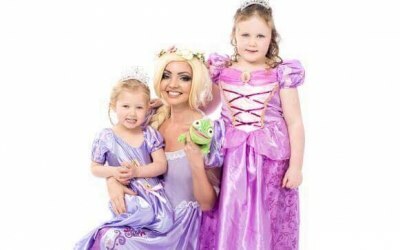 The most popular packages I offer, are the traditional party packages which includes a mini disco with party games and all of the prizes for 45, 90 or 120 minutes. This is led by a DJ / Party Host or by one of our costume characters (for no additional cost). 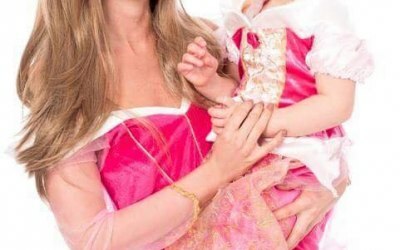 The Princess Package...includes Photo Opportunity with your Character, Singing, A Coronation Ceremony to turn the Birthday Girl into a Real Princess with A Tiara and then Teach the Children Princess Etiquette. 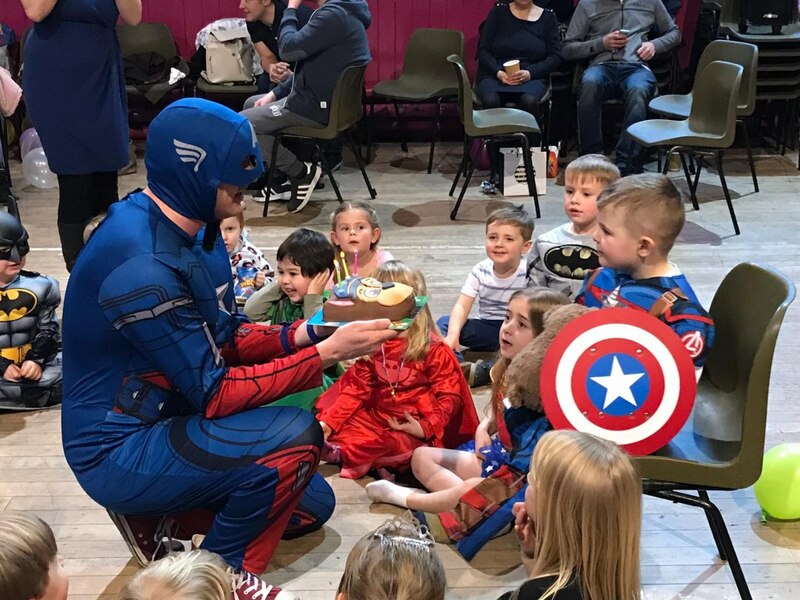 The Superhero Package...includes Photo Opportunity and learning Superhero moves including a makeshift obstacle course. 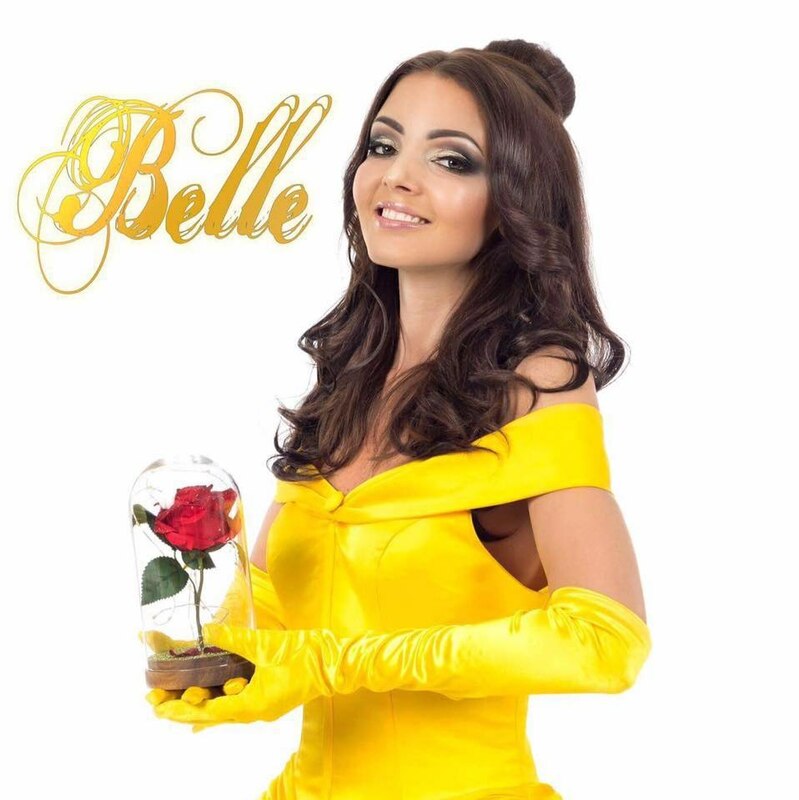 Entertainment and Sweets, Popcorn & Mocktails. 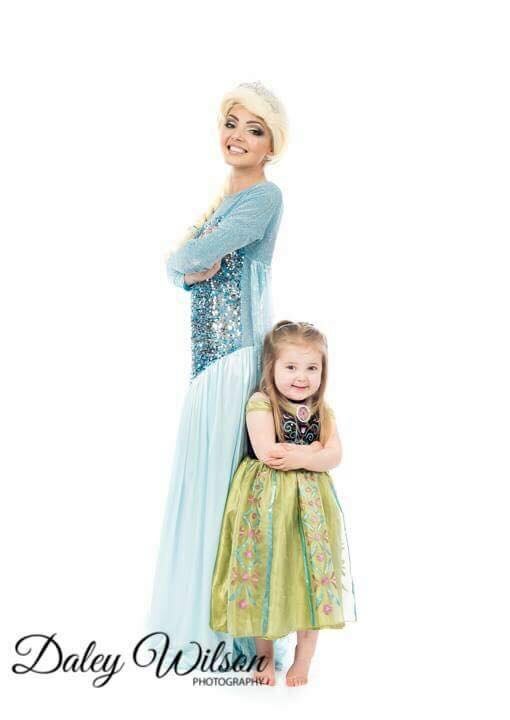 Suitable for girls of all ages. 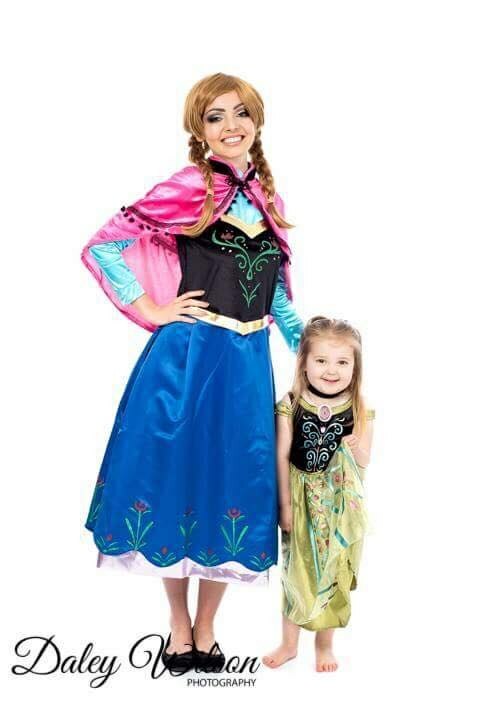 including meet and greet with your chosen character, reading an interactive magical story, a book to keep, and granting of a magical wish. I am very flexible, so if you have a specific request please do not hesitate to contact me. 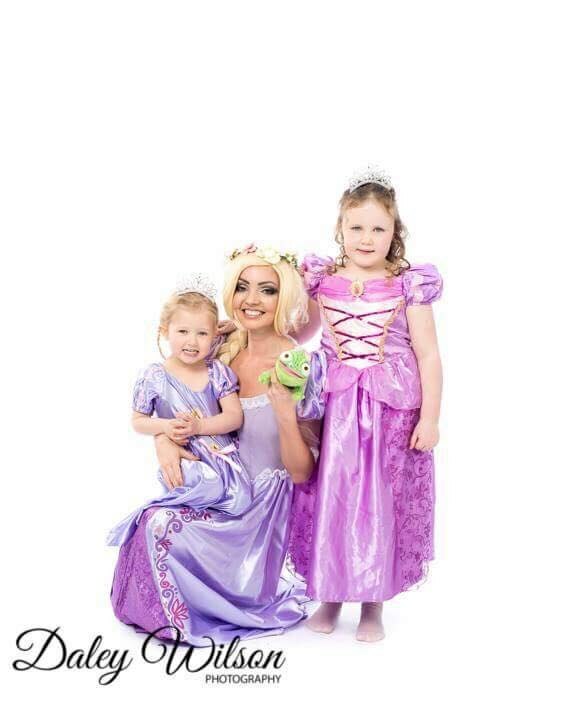 Professional service, my daughter had the best party ever! Princess character Moana looked and sounded the part. 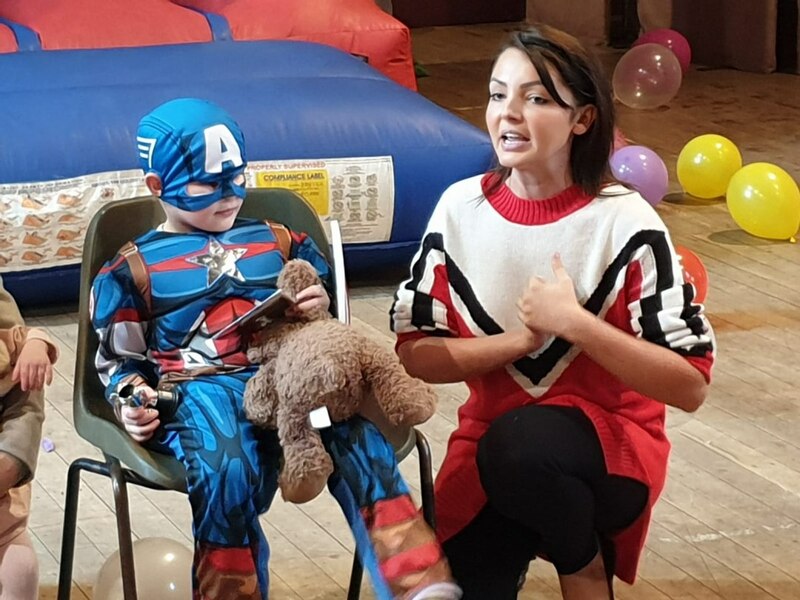 She arrived with a present for the birthday girl and included some face painting, traditional party games (pass the parcel, musical statues etc) and dancing with the children, finishing off with singing happy birthday. Melissa did a wonderful job!!! 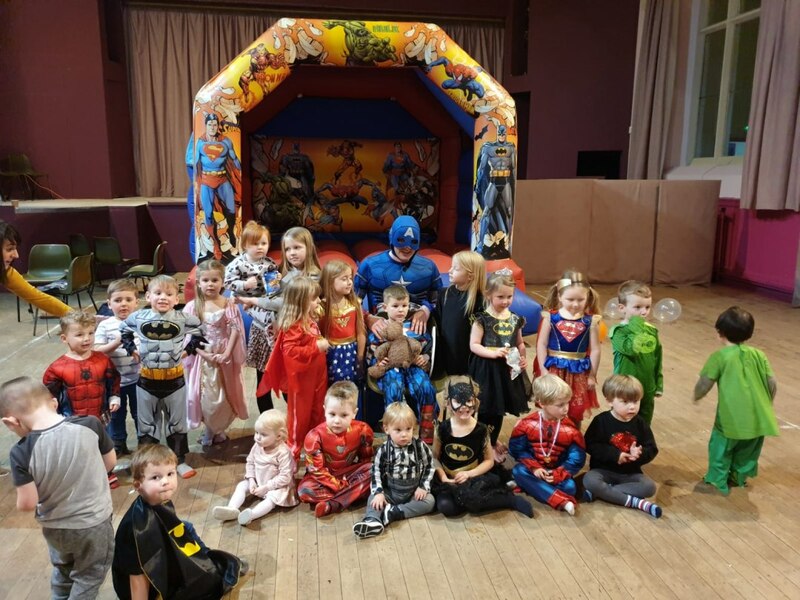 25 aged 2-5year olds to entertain for and hour and a half .... hats off to you Melissa for doing such an amazing job .... all the kids had a fab time and the mums and dads all messaged afterwards saying how great the party was. Melissa have the birthday bay a homemade teddy which he has been carrying around ever since. I highly recommend Melissa and her team. They were friendly, informative and the communication was excellent. They arrived on time and the kids were throughly entertained throughout. The kids loved the Spiderman super hero moves and have some great pictures. Response from Part of Your World Productions Ltd. Thank you so much for getting in touch We are so glad you enjoyed the party. It was a pleasure working with you on this event. Wishing you all the very best for the future. Keep in touch! 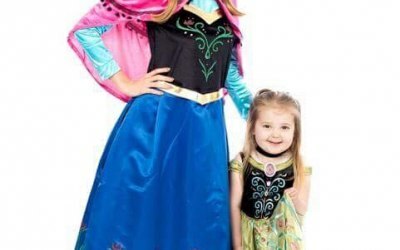 Book Part of Your World Productions Ltd.
Get quotes from Part of Your World Productions Ltd. and others within hours. 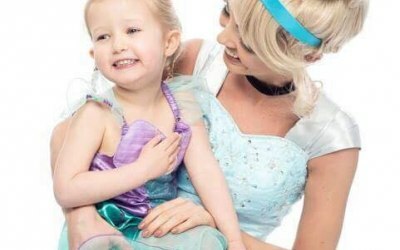 Get quotes from Part of Your World Productions Ltd.